There are a some early images of the CrazyLight Boost 2016 but the images more or less is what would the retail version would look like. Personally, I am really excited to see them in the store shelf and hopefully would be able to do a performance review on them once they arrive here in the Philippines. Jacquard upper would be the main source of material in the upper. 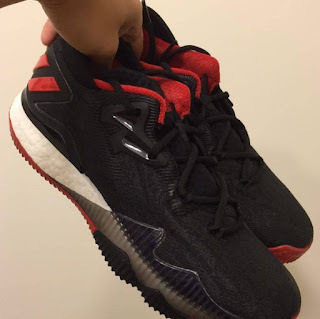 It was used in the Lillard 2 and it proves to be a good material for a basketball shoe so bringing them back and using them in a team shoe is a good move from Adidas. 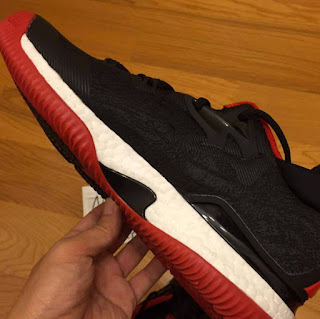 For cushioning, this is a treat to us consumers and they will be utilizing a full length Boost and it looks like the Boost foam sits directly under your foot which is quite interesting. 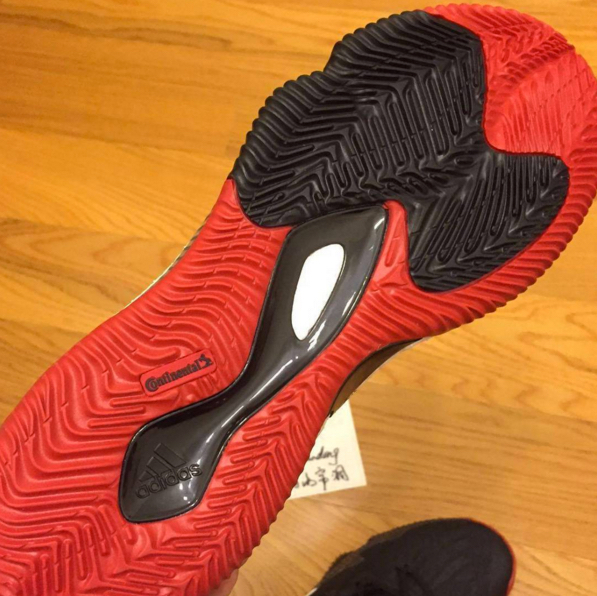 We all know how Boost performs and in a sport like basketball, players would want to know if they will be stable since there is no foam carrier to accompany it. That is where the translucent rubber comes into play. 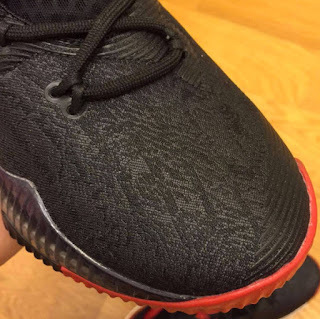 You can see in the image above that there is some kind of translucent rubber in the lateral part of the shoe that acts as a cage and gives you stability. There is also a TPU panel underneath for torsional support. Lastly, Continental rubber takes care of the outsole which has a multi-directional pattern and looks aggressive. Stay tuned here at Analykix as we will give you more news once Adidas formally unveils this shoe.